In the last edition of the World Cup at The Hague in Netherlands, Belgium had finished fifth. 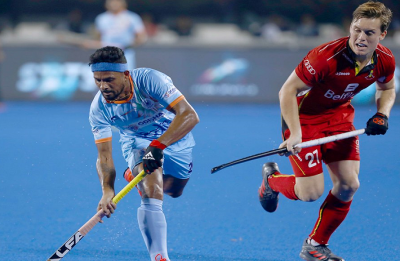 Netherlands secured their seventh win in the Hockey World Cup against India, registering a 2-1 win and shattering the hosts' chances of a medal since 1975. 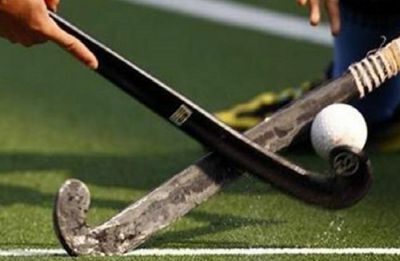 India will be aiming to beat the Netherlands for the first time in the history of the Hockey World Cup as they prepare to square off in the quarterfinals. India’s Lalit Upadhyay scored a twice, while Harmanpreet Singh, Chinglensana Singh and Amit Rohidas scored a goal each. 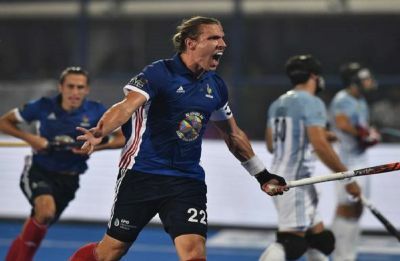 France stunned Olympic gold medalists Argentina 5-3 in the Hockey World Cup while New Zealand held Spain to a 2-2 draw which resulted in the World No.8 side being eliminated. 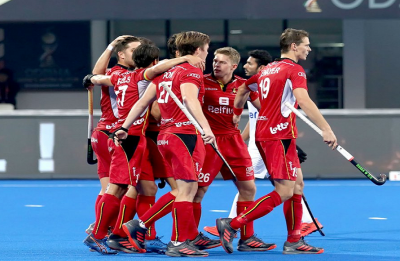 India are placed in Pool C alongside reigning Olympic silver medallist Belgium, South Africa and Canada and the table toppers will directly qualify for the last-eight round. 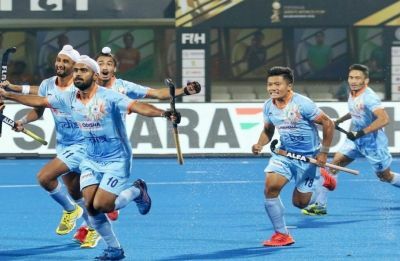 India started their Hockey World Cup 2018 campaign in grand style with a 5-0 thrashing of South Africa but they face a stern test against Rio Olympics silver-medalists Belgium.